2016 has come and gone so now we have a full year to look forward to brand new movies. Today we feel like sharing a list of movies, in no particular order, that make us want to jump off our chair and cheer for the good guys. We are, of course, talking about action movies. 2017 seems like it’s going to be very action-packed with movies so let’s take a look at some movies we are most excited about. A Beautiful SCI-FI World Filled With Cyborgs and Action, How Can We Say No? We’re kicking off our list with an action movie that has us very excited and worried at the same time. On one hand, it’s based on an anime, but on the other hand, it looks gorgeous and it seems very faithful to the original manga and anime. Ghost in the Shell promises to take us on an epic trip through a futuristic Japan where we will follow in the footsteps of The Major (a half human, half cyborg hybrid) who will lead the fight against cyber-terrorism. If you’ve seen the anime you know exactly what a big deal this movie is going to be and how big are the shoes it has to fill. We can look forward to Ghost in the Shell coming to the big screen sometime in June 2017. Our beloved DC has had a rough year when it comes to movies, but their upcoming movies in 2017 give us hope that we are in for a treat. 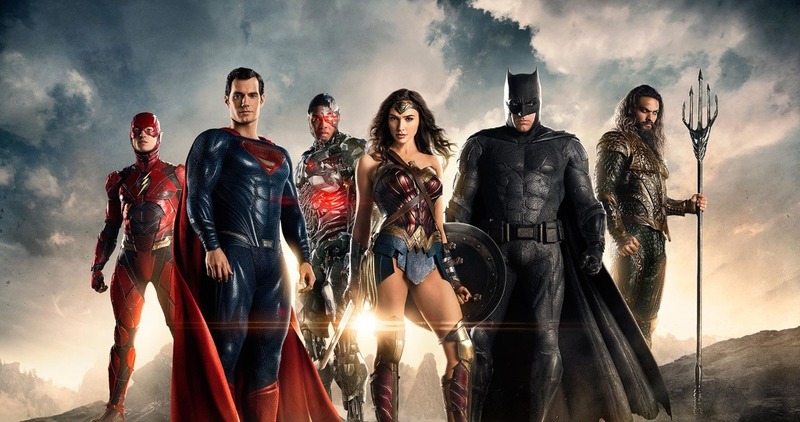 Something many of us DC nerds have been looking forward to is seeing all of our heroes fight side-by-side on the big screen and DC will grand our wish this year. 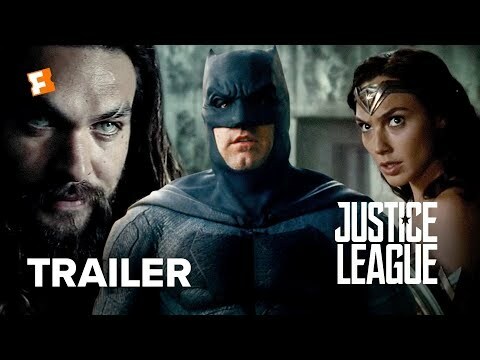 The trailer maybe leaves something to be desired but we are still excited about seeing all of our favorite DC heroes soon. Superman, Batman, Wonder Woman, The Flash, Cyborg and , our favorite, Aquaman will try and steal some of Marvel’s thunder this year sometime in November 2017. Oh yeah! Something many of us Marvel fans have been really looking forward to. A brand new Wolverine film starring none other than Hugh Jackman. Before DC and Marvel were duking it out with sequel after sequel we had our wonderful X-men saga that played by its own rules and didn’t care what people thought of it. Some movies were better than other, but Wolverine was, undoubtedly, one of the favorites. DC figured we were a little disappointed for not seeing Wolverine in X-men: Apocalypse, so they decided to give us a whole movie based on our favorite vigilante. The movie is set in the future where our aged clawed superhero (A.K.A. 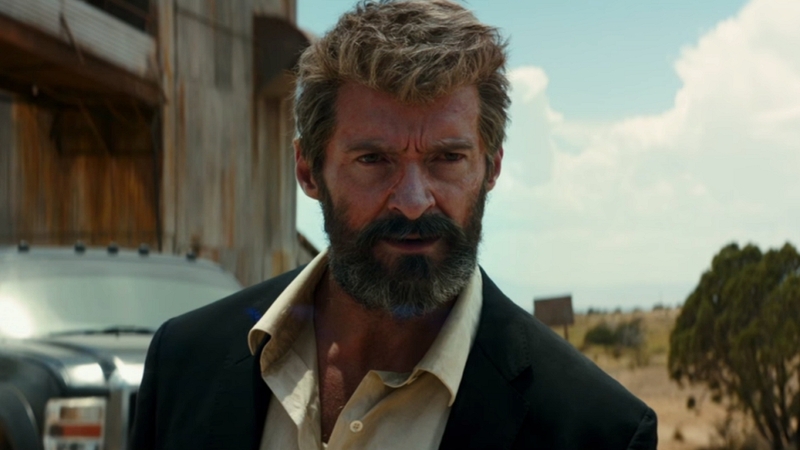 Logan) along with Professor X must defeat Nathaniel Essex before he, you’ve guessed it, destroys the world. Wolverine may be a little older in this movie but that won’t mean we will love him any less. 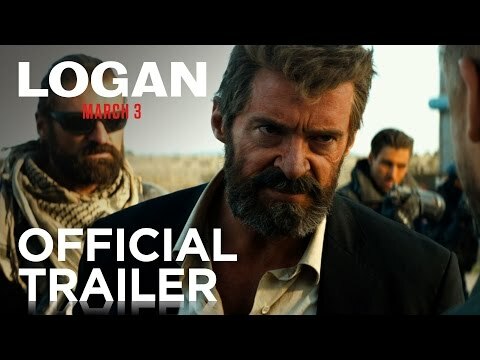 We will be able to see Logan on March 3rd 2017.
voodoo magic, sailing and, of course, booty. It’s also a series that has its share of funny moments as well as some romance. We are really glad to hear that Captain Jack Sparrow will come back in 2017 because it has been some time since we’ve seen this wonderful Pirate. Not only is Johnny Depp reprising his role as Jack Sparrow, but the entire crew from the first three movies is coming back, supposedly. 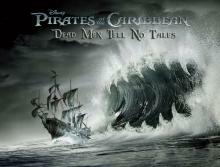 As soon as this baby hits theaters on May 26th 2017 we will be lined up to buy our tickets before you can say: “Why is the rum gone?”. We were really blown away by the first movie back in 2014. While we knew the sequel will undoubtedly be made, we were still crushed when we heard that it would appear in three long years. Well, 3 long years have passed and the sequel is here. Star-lord and friends are back, and they are going to guard our galaxy again. 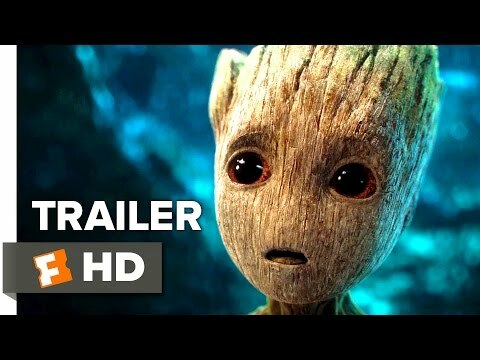 Oh, and if you were worried that you may not see Groot again, rest assured, that he is still very much part of the gang, except he is a little smaller. Marvel will release this wonderful sequel on the 5.5.2017 and naturally we can’t wait to see it. Holy cow! Some of us are really getting old because it seems only yesterday that we were in the theater watching a King Kong movie, but that was actually back in 2005. Time sure flies. 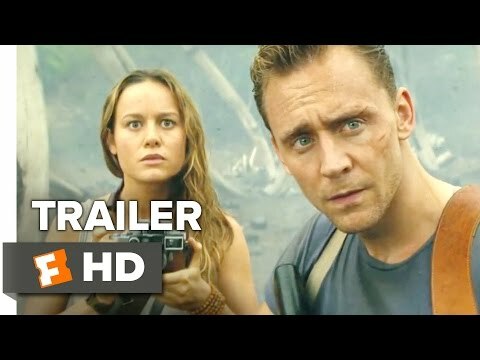 Either way, It’s a new decade and it’s time for a new King Kong Movie and this one looks very promising. If you’ve never heard the plot to King Kong, we will tell you the gist of it. 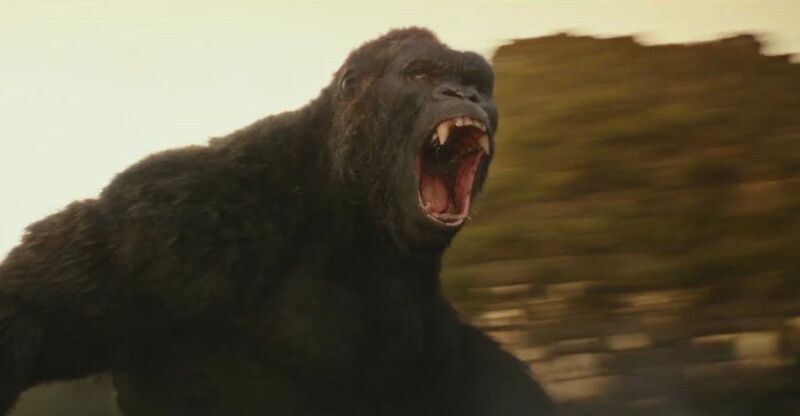 It’s a movie where a group of people go to an island where huge creatures roam to capture the biggest Ape in the world. Will they capture the ape, will they be able to show it to the world and will it all go according to plan is something we are sure you can figure out. Either way, we are looking forward to seeing this new installment of the beloved classic that will hit theaters on May 10th 2017. While Captain America and Iron Man were busy fighting, the long haired Thor was busy looking for the infinity stones. Luckily we will be able to see just how well his search is going in the new Thor: Ragnarok movie that is scheduled to come our sometime in November 2017. We still don’t know much about this one, but from what we’ve heard, Thor has been imprisoned while searching for the infinity stones and he has to escape and go back to Asgard to stop Ragnarok. Will the movie be any good? Well, it’s a marvel superhero movie, so chances that it will be good are pretty high. 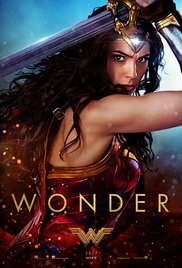 It’s really surprising that this will be the first time we get a movie about Wonder Woman even though she is one of the best DC superheroes. Well, better late than ever, right? We will be able to enjoy Wonder Woman’s origin story from her early days on Amazon to her first real battles and we really can’t wait to see how well it all plays out on the big screen. With the last few DC movies not really living out to their potential, we hope that the Amazon princess can reignite the DC fire that really needs an oil refill. 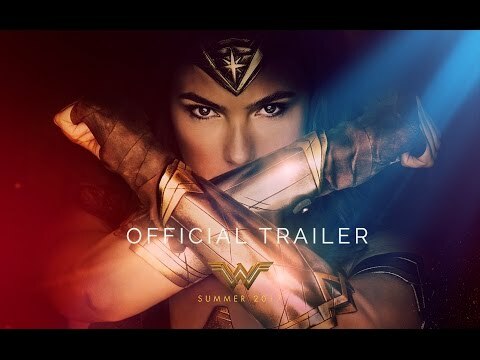 Wonder Woman is supposed to hit the theaters sometimes on June 2nd 2017. Vroom, Vroom, Boom, Boom and so much more in the new Fast and Furious movie. Do you like fast cars, guns and explosions? 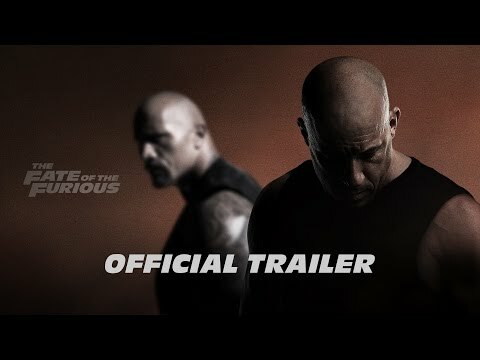 If the answer is yes, then chances are you are already a fan of the fast and furious series and you are probably looking forward to this one. Believe it or not, this is the eighth movie in the series. Surely the series is doing something right if they were able to make it number 8. For the fans of the series, here’s the synopsis: A mysterious woman appears and seduces Dom and leads him astray. Dom starts doing shady things with the mysterious woman and the crew is left facing their biggest challenge yet. If you’ve seen any of the previous Fast and Furious movies you will know exactly what you are in for. 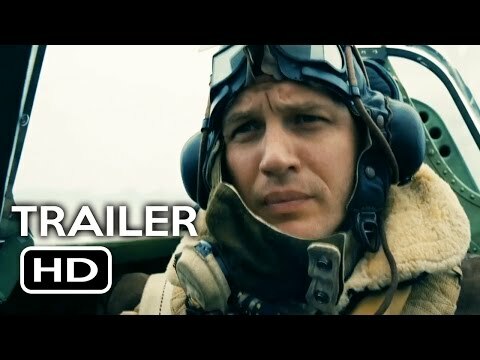 Lots of cars and explosions are coming again to the big screen on April 14th 2017. If you were left feeling a little bit empty by the 2012 Prometheus, don’t worry because Ridley Scott knows what we want and he is going to give it to us later this year. 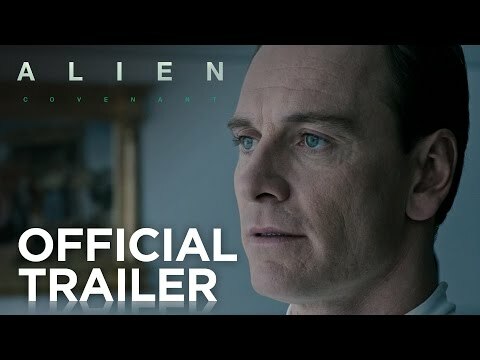 When the crew of the ship called “Covenant” discover a potential paradise, they also discover the only survivor of the Prometheus expedition, David, and very soon things start looking a lot less like paradise and more like a Ridley Scott film. 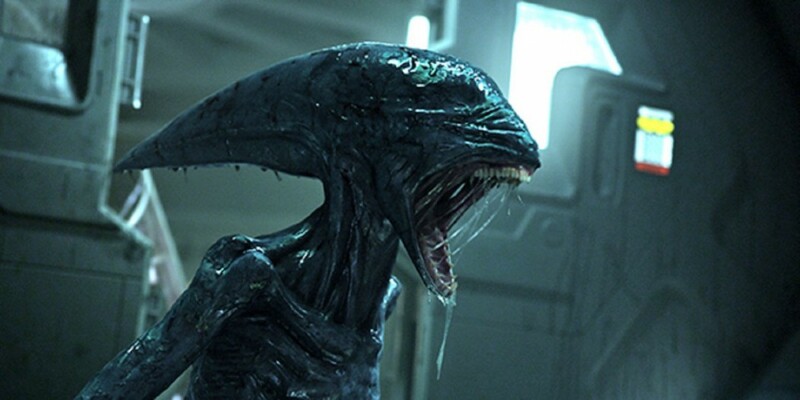 While we personally didn’t mind Prometheus, we are really glad that the, always frightening, Xenomorphs are making a come-back and that they are as ferocious as ever. The trailer was more than enough to remind us how scary these aliens really are. You will be able to get your Alien fix on May 19th 2017. So far we’ve covered superheroes, aliens, fast cars, pirates, big apes but it looks like we are missing something. Well of course, we need some giant sword wielding robots with ridiculous names. Whether you like or dislike Michael Bay’s work, the man has given Transformers a place to call home on the big screen. The plot this time is that Optimus Prime has discovered his home-planet Cybertron which is now a dead planet. He has a chance to revive his home-world but he needs an artifact. Guess where the artifact is? Yup, our planet. 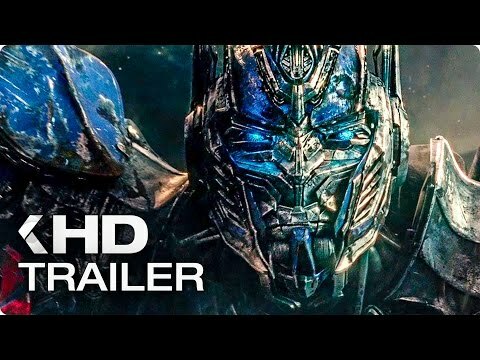 Expect a lot of explosions, action and, naturally, giant killer robots in Transformers: The Last Knight which is coming on June 23rd 2017. Two years ago, we got a sequel we never knew we were going to get. While the seventh Star Wars movie was definitely not a bad movie, a lot of this about it seemed very… familiar. J.J. Abrams certainly proved to us that he can make a Star Wars movie but what we really want is to have our mind blown. We really want to see some unexpected plot twists, some surprises and basically some new stuff in the next movie. We want to gasp as hard as when we first discovered who Luke Skywalker’s father was. Are our expectations too high, certainly, but can you blame us, we ARE talking about Star Wars here. The next Star Wars movie is scheduled to be released on December 15th 2017. Up until now, we’ve covered fantasy and fictional movies. What about movies based on events that actually happened in the past. 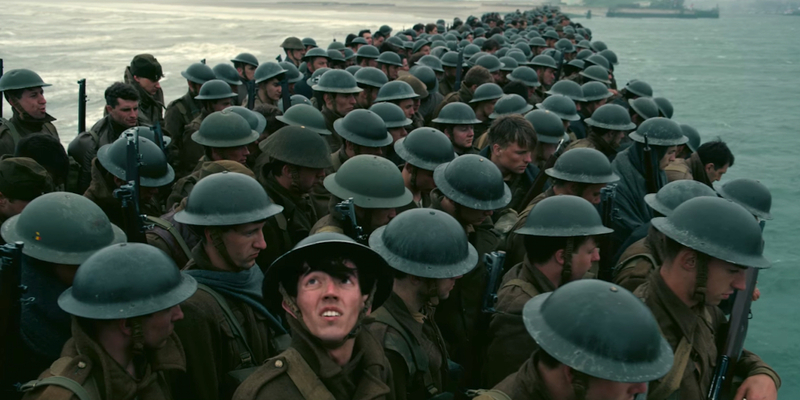 The battle of Dunkirk was a famous sea-based battle during World War II where the armies of Belgium, Britain and France were surrounded by the fierce German army. This amazing tale will be retold in theaters by Christopher Nolan on July 21st 2017. So, if you know your history, or if you would like to learn a bit more about World War 2, you might want to give this one some of your attention, we definitely will. When you talk about Ridley Scott, people usually think about the Alien Series. What people don’t always remember, at least not until you remind them, is the 1982 Blade Runner which was way ahead of its time. 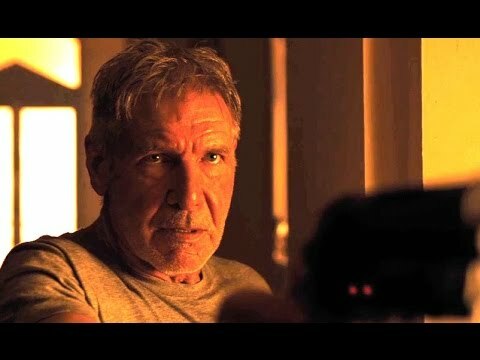 In case you don’t know, a Blade Runner is a futuristic assassin that hunts beings disguised as humans known as replicants, and yes, it is really hard to tell them apart from humans. While the 1982 movie has spawned a series of books that have kept the fans of the series busy, we never got a proper sequel. That is about to change on October 6th 2017 where we will get a proper sequel to this beloved work of art. 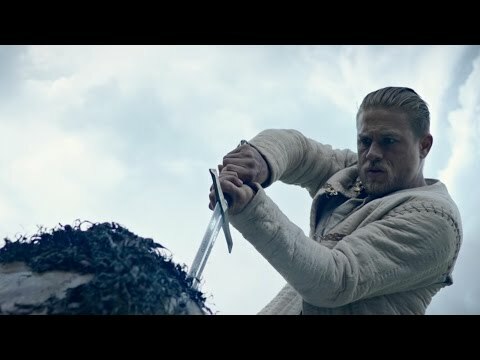 The classic tale of King Arthur is getting another movie this year with King Arthur: Legend of the Sword. If you’ve never heard the story before, it’s about a young boy who, despite all odds, manages to pull the legendary sword Excalibur from the stone and become king by doing so. This story will, however, focus on Arthur’s life after he pulls out the sword and how he learns to wield its power. 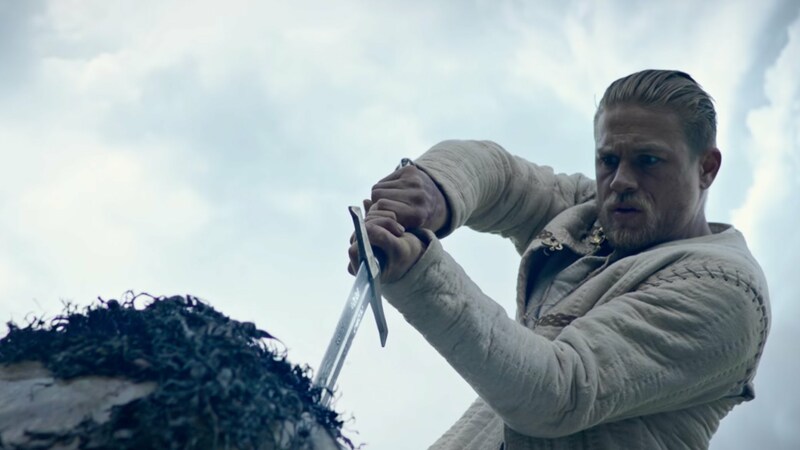 If you are in the mood for some classic medieval action, check out King Arthur: The Legend of the Sword which will appear in theaters on May 12th 2017. 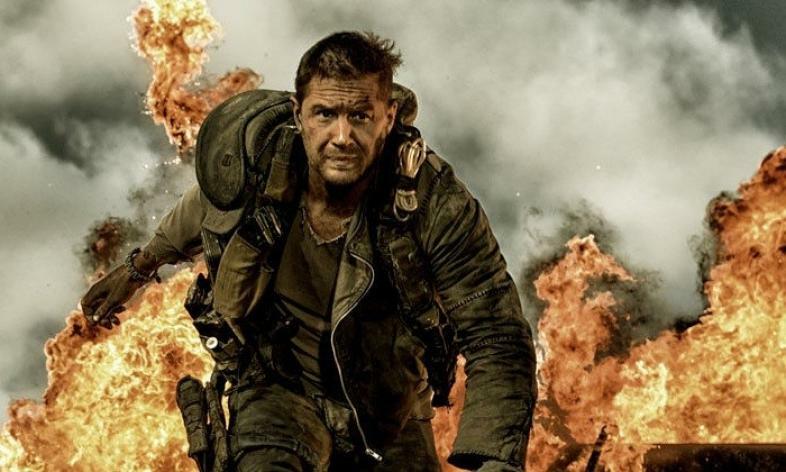 These are 15 action movies we are definitely going to keep our eyes open for this year. If you liked what you read than you should keep your eyes open too. 2017 seems like it will be a great year for action movies.